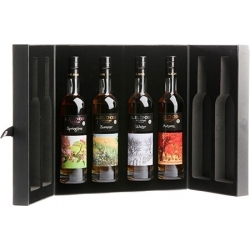 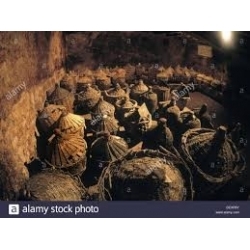 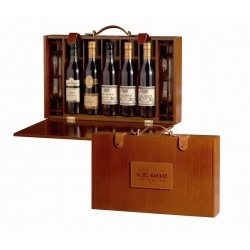 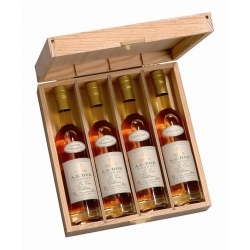 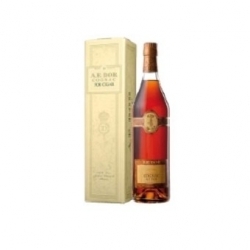 Cognac A.E.DOR Vieille Reserve N°6 comes from single growth of Grande Champagne. 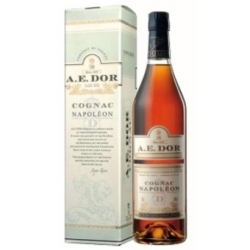 Nose is superb with some notes of Vanilla, cocoa with light touch of flowers. Very smooth, mellow, long in the palate. 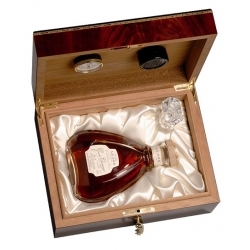 Perfect finesse. 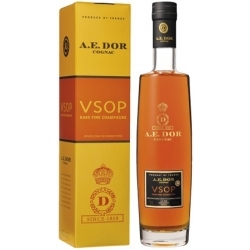 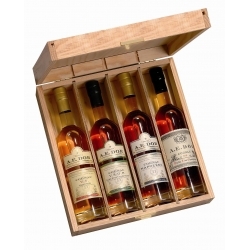 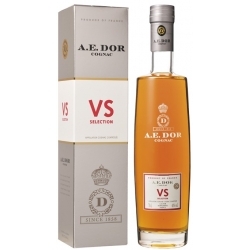 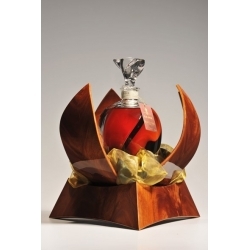 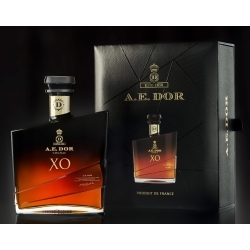 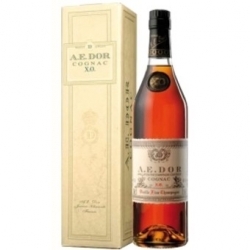 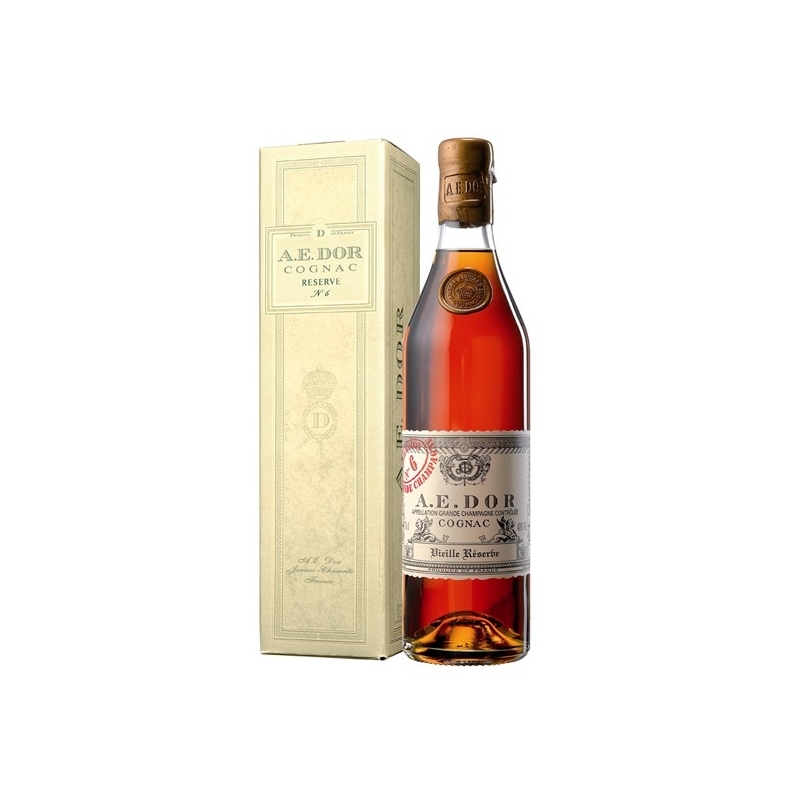 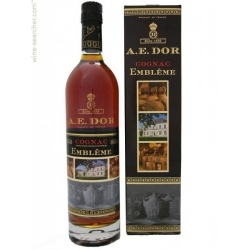 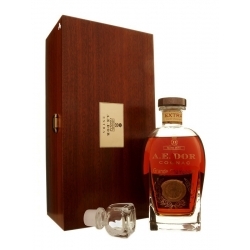 A.E.DOR N°6 is a very High Class Cognac. 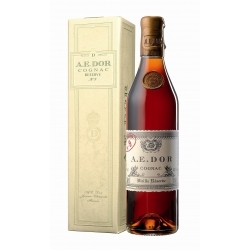 Delicate due to his long ageing in humid cellar.